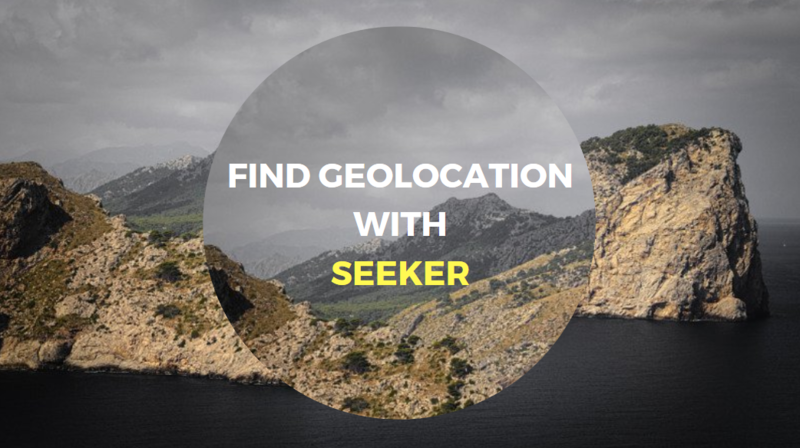 With the help of Seeker which is an open source python script, you can easily find the geolocation of any device with high accuracy along with device information like Resolution, OS Name, Browser, Public IP, Platform etc. 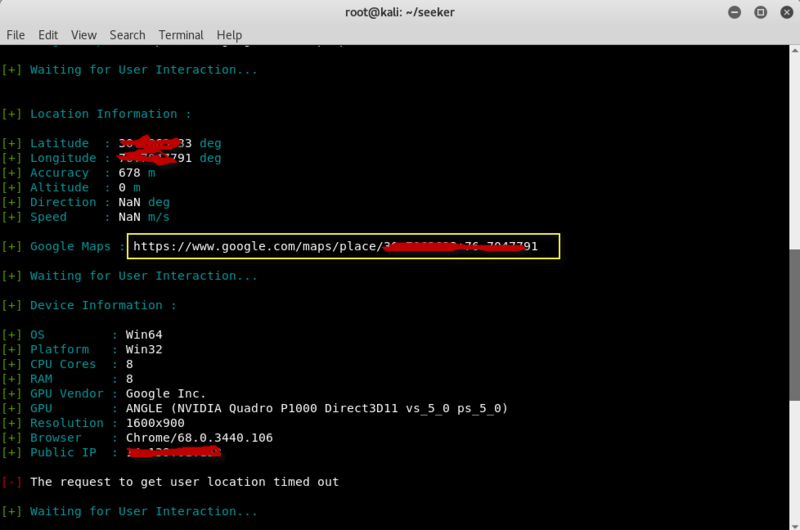 Seeker uses Ngrok (for tunnelling) and creates a fake apache web server (on SSL) which asks for location permission (Allow or Deny) and if user click on allow button, then you can get all the information related to device information, location info etc on terminal screen itself. 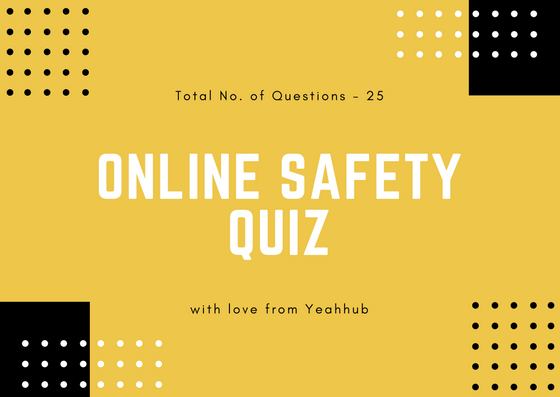 This tool is purely a Proof of Concept and is for Educational Purposes Only, Seeker shows what data a malicious website can gather about you and your devices and why you should not click on random links and allow critical permissions such as Location etc. Depending upon your internet speed, it takes 1-2 minutes for installation and will install all the dependencies which this tool required. 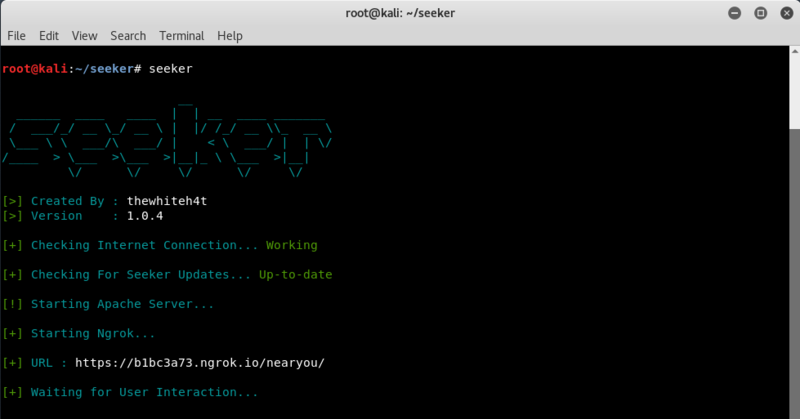 To run this script, simply type seeker from the terminal which shows you a welcome screen and will immediately start the Ngrok service with randomly generated URL. Now the URL which ngrok generates has all the secrets inside it. To get the location and other useful information, just spread the ngrok URL to your friends circle with your social engineering techniques. 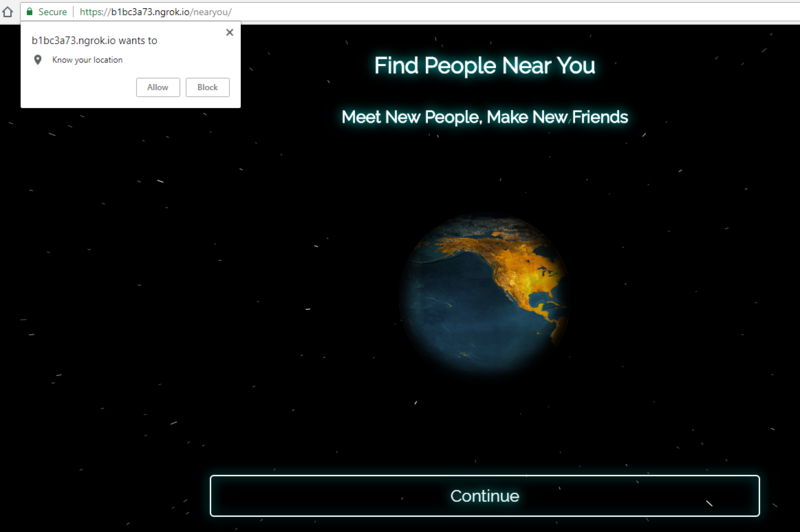 As soon as when someone clicks “https://random.ngrok.io/nearyou/” it will asks you to allow the location permission. When a user clicks on Allow button, the browser will automatically send all the necessary information to ngrok servers. This is the output at your side with all information i.e. Location Information and Device Information.